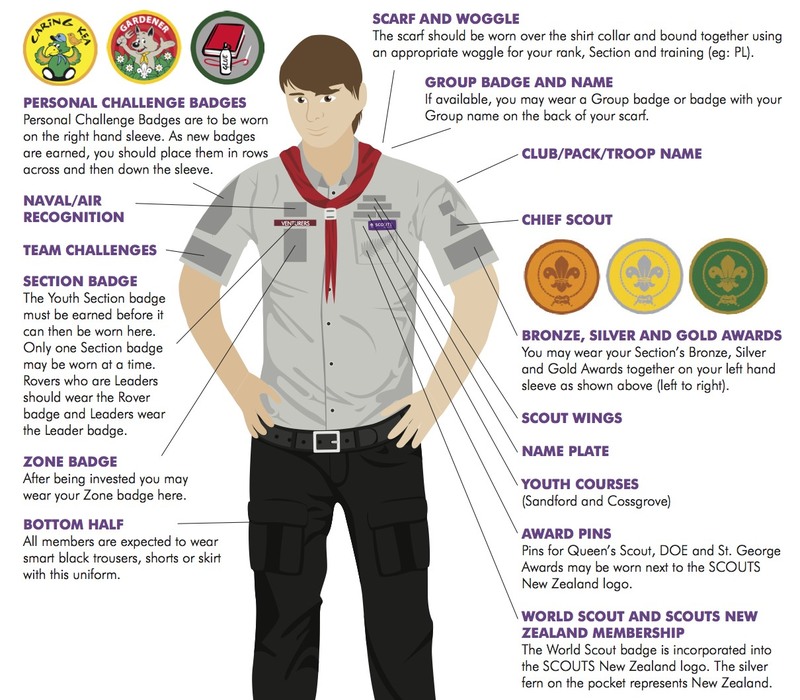 Scouting (or the Scout Movement) is a movement that aims to support young people in their physical, mental and spiritual development, that they may play constructive roles in society, with a strong focus on the outdoors and survival skills. During the first half of the 20th century, the movement grew to encompass three major age groups for boys (Cub Scout, Boy Scout, Rover Scout) and, in 1910, a new organization, Girl Guides, was created for girls (Brownie Guide, Girl Guide and Girl Scout, Ranger Guide). It is one of several worldwide youth organizations. In 1906 and 1907 Robert Baden-Powell, a lieutenant general in the British Army wrote a book for boys about reconnaissance and scouting. Baden-Powell wrote Scouting for Boys (London, 1908), based on his earlier books about military scouting, with influence and support of Frederick Russell Burnham (Chief of Scouts in British Africa), Ernest Thompson Seton of the Woodcraft Indians, William Alexander Smith of the Boys' Brigade, and his publisher Pearson. In the summer of 1907 Baden-Powell held a camp on Brownsea Island in England to test ideas for his book. This camp and the publication of Scouting for Boys are generally regarded as the start of the Scout movement.